Chanel has unveiled its fall-winter 2018/19 pre-collection and, in true Chanel style, is using its sobriety and timeless elegance to once again make a statement in the world of high fashion. 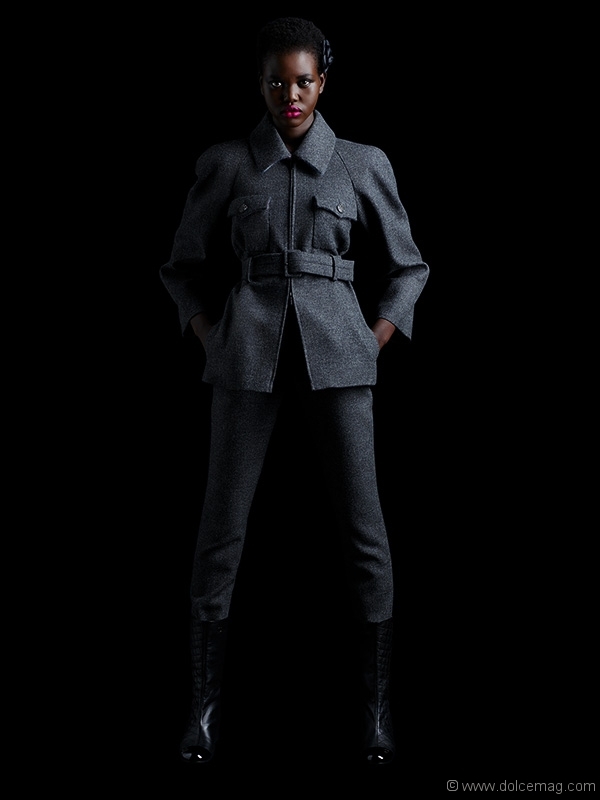 The campaign, which was photographed by Karl Lagerfeld, enlisted top model Adut Akech to star as the face of the collection. 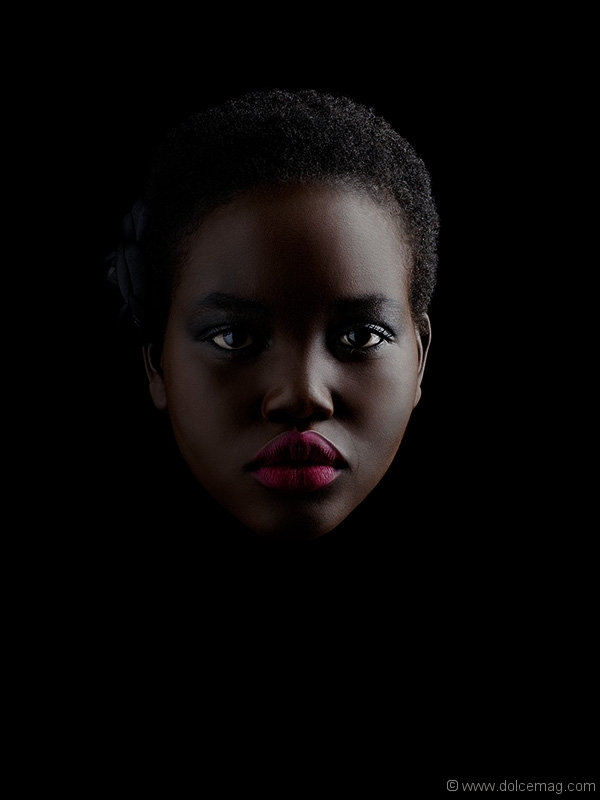 Originally from Sudan, Akech is no stranger to the Chanel family and opened up for the designer during its 2018/19 Cruise runway show, presented on May 3 at the Grand Palais in Paris. The new collection features Chanel’s iconic tweed in a long ecru jacket finished with red and blue braid, complemented by a knitted skirt and completed with a wide rib trim for a sporty-chic look. Leather also makes an appearance in the fall-winner 2018/19 pre-collection on a coat and a skirt, which feature pleated lambskin with chevron motifs, and as a long tube skirt in shiny calfskin worn with a classic tweed jacket — also trimmed with leather. Lastly, broadcloth swathes a belted jacket and trousers, and a long coat that hides Bermuda shorts beneath. Akech can also be seen wearing perfectly timeless boots made from quilted leather with black patent-leather toe caps. The fall-winter 2018/19 pre-collection celebrates the legacy of Chanel in all its elegance and modernity. Discover the collection, which is now available in boutiques.